V-bottom , with a Semi-planing Hull. 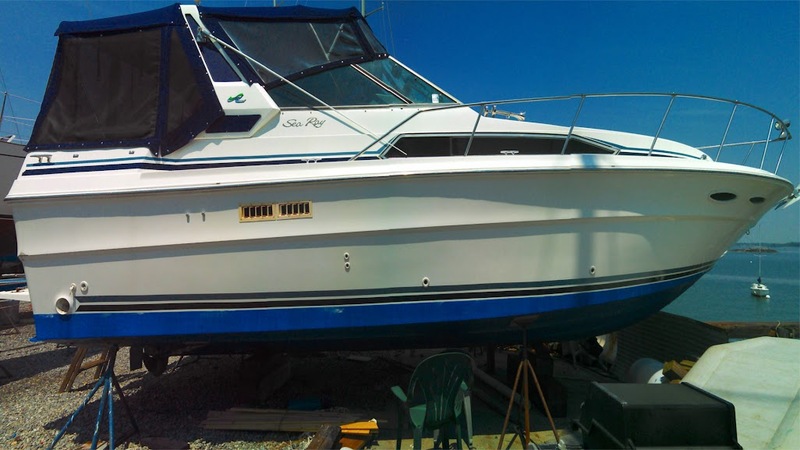 The Hull is Original Gel-coat, and is in Buffed and Waxed condition. 2 Chevy Gas (Inboard) Engine, 700 horse power with 800 Hours. 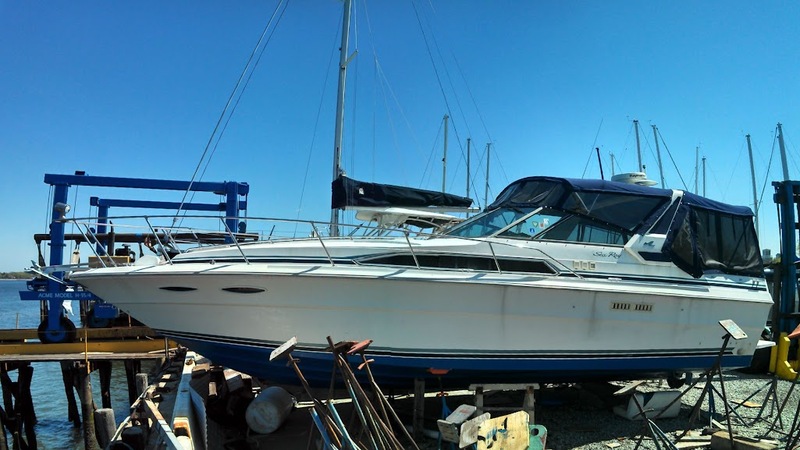 This is your chance to own a cabin-cruiser that can get you there and fast. 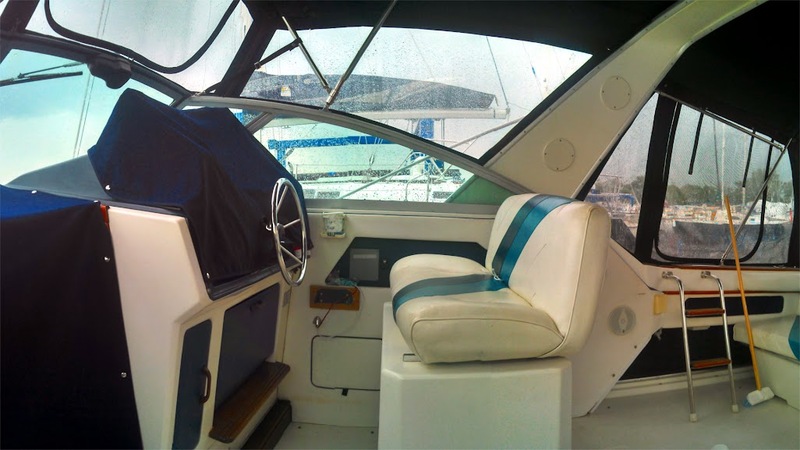 Because this Sea Ray Express 340 was built for speed and comfort. 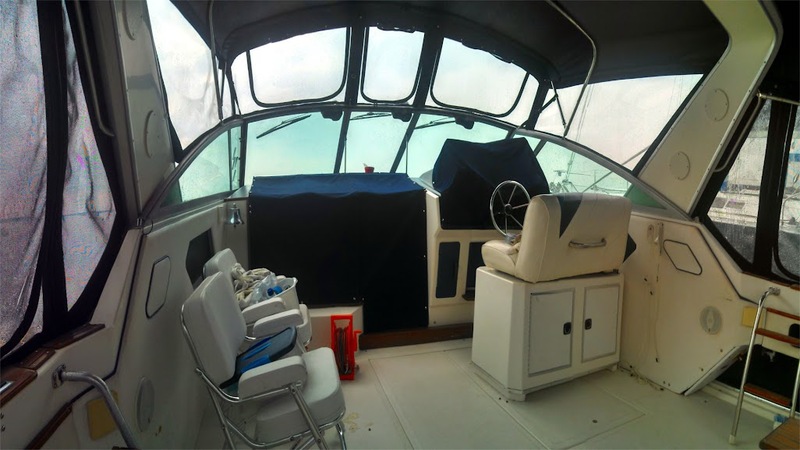 Designed to keep you dry in any condition, her fully covered cockpit Canvas built in 2012, can withstand any weather. Down below she has all the comforts of home available, including the amenities to make any passage feel easy and safe. 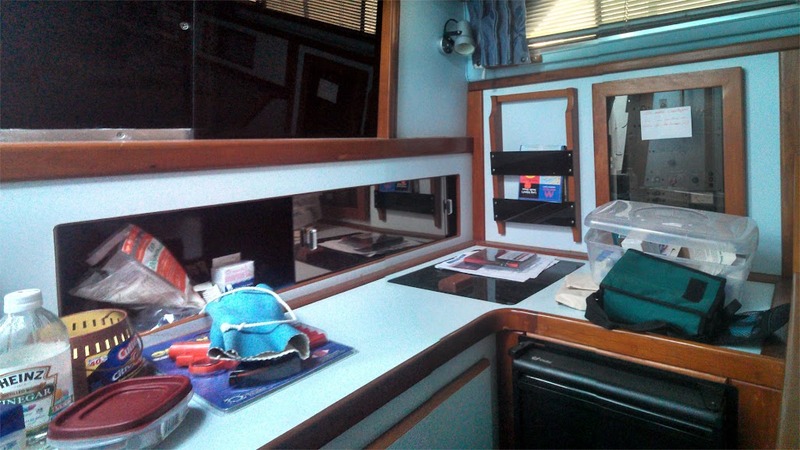 That means Microwave, Air Conditioning, and Ice Maker are just some of the machines you will find aboard. 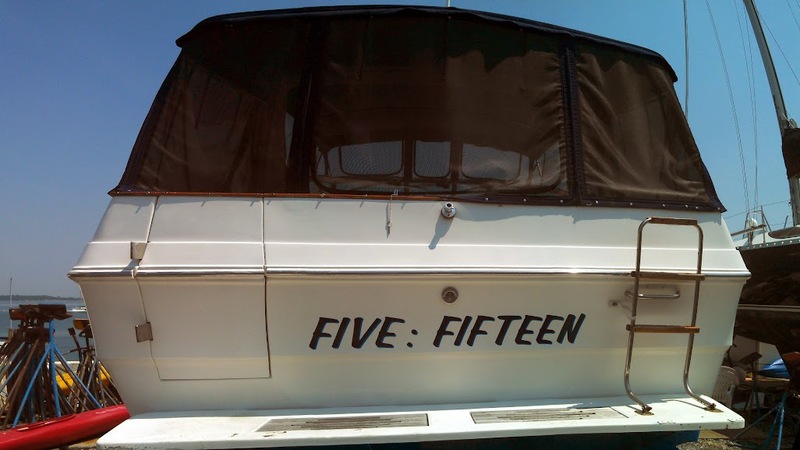 She runs twin 454's, a combined 700 horse power. That means you'll have the power to push through the seas, even in the roughest conditions. You'll cruise further and farther because her 250 gallon tanks will keep her going. Her newly reconditioned props make for a smooth ride. If you've been looking for the perfect boat to make your cruising dreams come true, than this Sea Ray Express 340 Cruiser is the perfect boat for you.